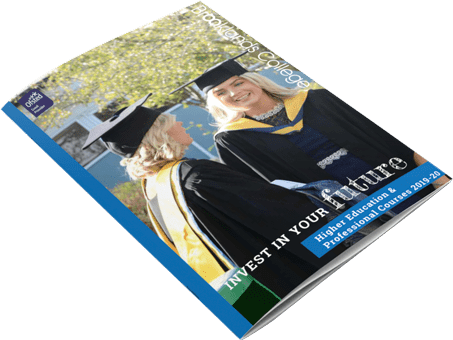 A major benefit of taking your HE qualification at Brooklands College is that you can study close to, or in your local communities and our campus facilities will provide you with everything you will require during your studies. However, as Brooklands works in partnerships with universities it means that our students are also able to enjoy the facilities of their partnered University as well. Oxford Brookes is the only UK university in the QS world rankings of top 50 institutions under 50 years old (QS, 2018), and enjoys an international reputation for teaching excellence and innovation. As a leading modern University, Oxford Brookes has deep links with local business and industry ensuring that 93.2% of our graduates are in work and/or further study six months after graduating (HESA, 2017). Oxford Brookes degree courses are designed to help you to think creatively about your chosen subject as well as supporting you in your pathway to success. Our teaching staff have 11 National Teaching Fellowships, an award recognising outstanding contributions to learning in higher education and 94% of our academic research is internationally recognised. Studying on a partnership course with Oxford Brookes University you can benefit from access to both our online resources and our campuses in the city of Oxford. If you visit us in Oxford you can explore and study in our inspiring learning spaces including the John Henry Brookes Building, Centre for Sport and the library. You can also take advantage of the Careers Service, support and wellbeing services and browse our extensive online library of resources. 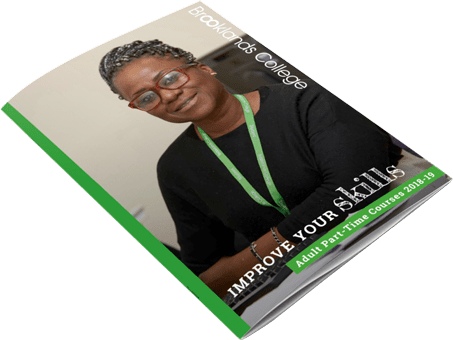 Kingston’s Early Years Foundation Degrees are run in partnership with Brooklands College and combine workplace learning with part-time study. Designed as part of a government initiative to raise standards and achievements in the care and development of young children, they can also provide a platform for those students who wish to progress to an honours degree via a further ‘top-up’ year. Specialist Learning Resources Centres (libraries) on each campus, with powerful computing facilities and 24 hours access (term time). My Kingston, the student intranet, which provides a fast, easy way to find information and work online. It provides everything you need to know about student life at Kingston. Canvas – an online learning management tool. It is a potentially limitless resource for lecture notes and interactive teaching including: access to a variety of course materials, online chat rooms and bulletin boards and multimedia features. The University’s Fitness Centre and Students’ Union sports and social clubs, as well as the many support services available.